The Ryzen 3 1200 isn't the best cpu obviously... I made the mistake of buying it. I should have gotten a newer one for a little more $$$. The Motherboard is just fine for my needs. The memory only runs at 2000 mghz. The SSD is enough memory for me. I worked for my neighbor a little to pay it off. The case is a monster with way too many HDD cages for me to ever use. The power supply does fine and is hidden on the bottom of the case under a plastic cover. Please keep in mind before you critique my cable management: I'm only 14. I would've only gotten 8 gigabytes of ram, upgraded the CPU and the GPU. You are losing a lot of performance by not putting the Gpu in the top slot. Otherwise looks great. Ty for ascending to the pcmr. The board has two pcie 3.0 x16 slots so i dont think he is. Can't you control that through a software? Great job! I don't think you made a mistake with the Ryzen 3 1200. 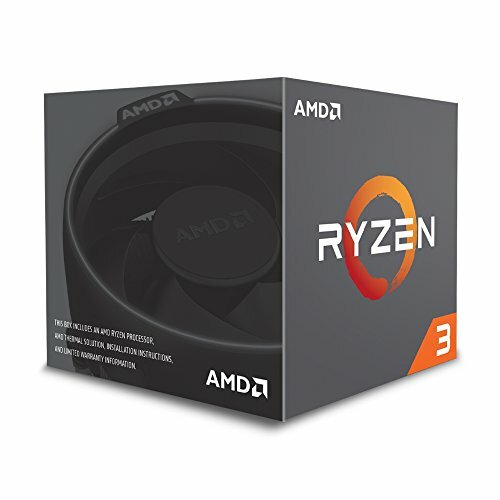 Without considering the latest Ryzen 3 2200g, it's a hard to beat cpu for less than the $100 mark. From a 14 year old to a 14 year old well done. Before I increased my budget I was going to get a 770. 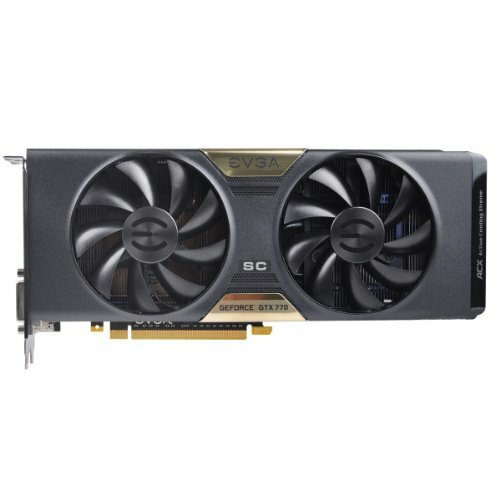 I think they are similar to a 1050 ti in performance. Not to brag but you then immediately brag? Why even comment? You could enable XMP in bios to have your RAM run at a higher speed. Alright thanks. I'm pretty new to PC coming from a Mac family so all the tips are appreciated! I might have changed the case (for my personal taste for RGB LED because you can’t have enough of it even though it doesn’t improve performance), and I might have added a hardrive at least 1TB but other than that maybe a change in graphics card but I feel like this is about the same as the PC I’m saving up to build before I turn 15 in 8 months. Yeah, if I need to I'll buy a hard drive, but the SSD came from a neighbor so I didn't bother. Ohhhh makes more sense now. What's the max FPS you get?? so like macbook pro tyoe of specs? is the view distance good? like what are the settings you use? Reminds me of when I was 14... like a year and a half ago. Brotato, Please consider another game. You are young and you can build your skills quickly at your age. Try Quake Champions, Quake Live, Unreal Tournament, Counterstrike.. Even PubG.. Fortnite loony toons game will die and the classic FPS genre will live on. You got this, young grasshopper.